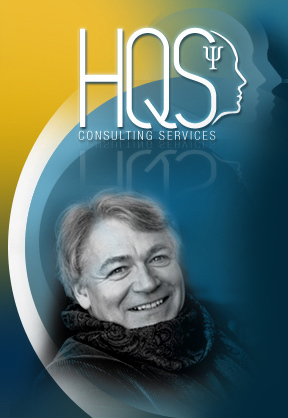 A field guide for individuals and organizations wanting a serious understanding of and effective solution to managing stress. An action oriented intervention premised on effective problem analysis and resolution. This is about not fiddling while Rome is burning, this is about taking control of the situation. This is about stress management with an attitude. Exercise is good, meditation is great, but effective stress management must be, more than anything else, about clear thinking, effective problem resolution and action, lots of action. 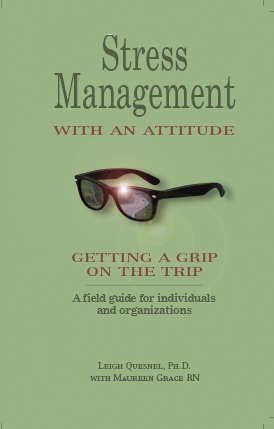 This is about stress management with an attitude, this is about getting a grip on the trip. In organizations the same applies, stress will be managed by careful analysis, effective action, and support from all the players, both management and employees. Mon. - Thurs. 9 a.m. to 10 p.m.
Fri. - Sat. 9 a.m. to 11 p.m.